While a larger-scale search was organized with 40 members of the Winter Park Professional Ski Patrol, Grand County law enforcement agencies ascertained the lost man’s GPS location. 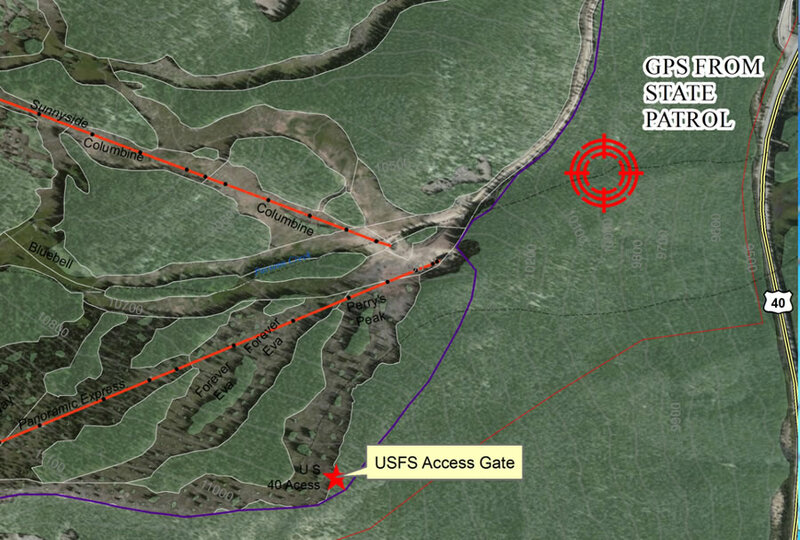 Law enforcement officers determined the phone’s latitude and longitude via GPS and then sent the coordinates to the GIS analysts at Winter Park. 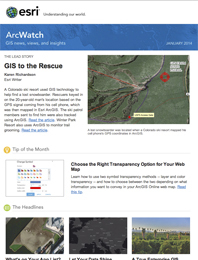 The snowboarder’s location was then mapped using Esri ArcGIS for Desktop software. Today the whereabouts of Winter Park employees such as ski patrol members and trail groomers are tracked through the resort’s Motorola radio system. Signals from the vehicles’ radios provide their locations, and these are mapped as dots in ArcGIS for Desktop using the ArcGIS Tracking Analyst extension. This improves operational safety, providing an up-to-date view of where members of the ski patrol members are located at any given time. 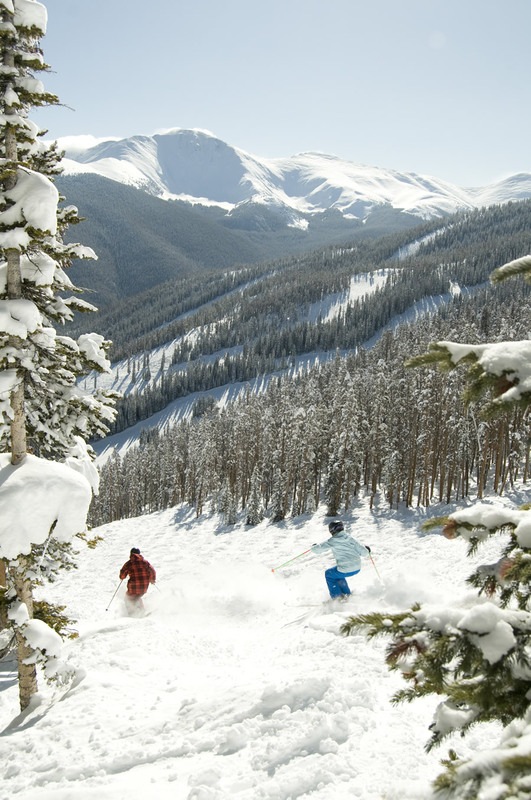 Located 67 miles from downtown Denver, Colorado, Winter Park Resort offers more than 3,000 acres of skiable terrain. For more information, contact Lloyd Lochridge at LLochrid@winterparkresort.com.